Window blinds are different from curtains, but are good alternatives to curtains more so because they are more handy, durable, workable and cheaper. Window blinds are highly preferred by designers because the amount of sunlight, shading and ventilation that is allowed in a room can be easily controlled. 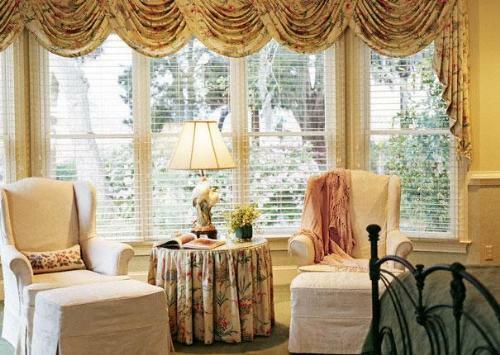 The following are the most popular types of window blinds. 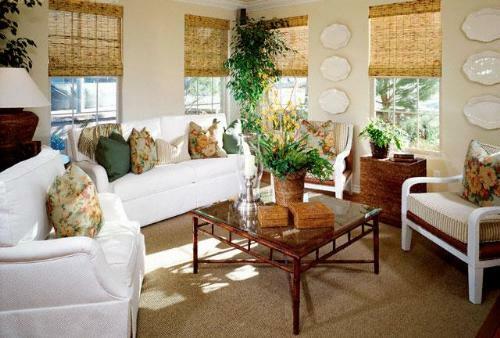 · Roller shades are solid panels, usually made of softer materials such as polyester fabrics of various densities. They come in three different forms namely the sheer form – used to achieve a glowing effect in a room. 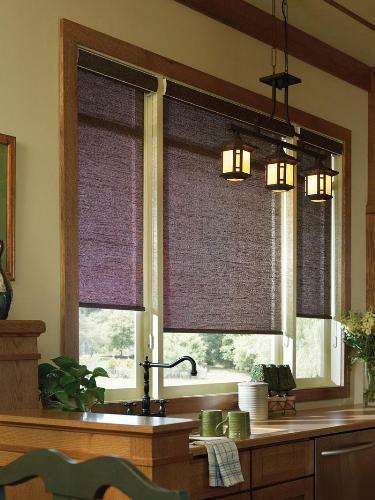 The perforated form of roller shade window blind type is usually used to allow minimal light into a room. The opaque form allows very small amount of light into a room and is therefore good when such room condition is important. The is a tube at the window top into which the entire roller blind can be rolled-up, thus can be adjusted to allow for maximum lighting of a room. Users are often advised, however, to avoid full shade, for they are prone to shrinkage if you live in warm and humid climate. · Panel blinds are another type of window blinds that works great in modern interior designs, especially when considering floor-to-ceiling use. It is known to always have smooth and cleanly cut edges. They panel blinds sits flat against the wall and are mostly used to bring attention to a certain paintings or design works, which are placed against it. 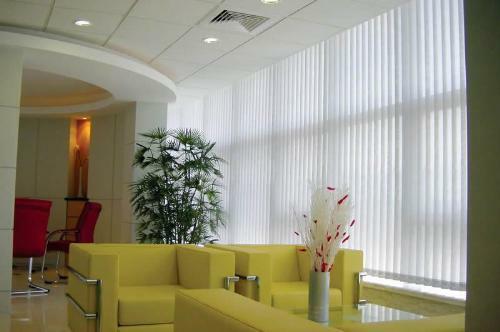 · Vertical blinds are available in vertical slats that hang across the window from top to bottom. 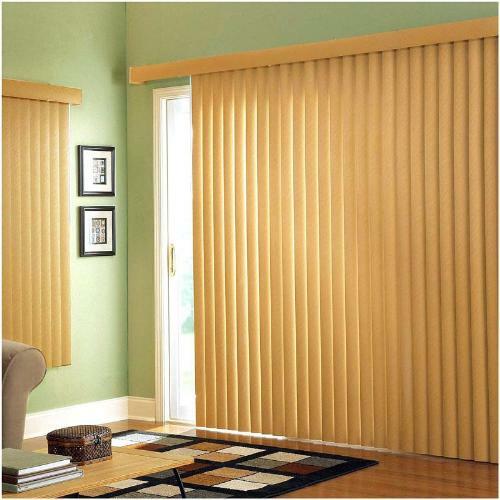 The fabric louvers of the vertical blinds are spaced equally and uniformly overlapping one another. They can be thus be moved to one end of the window, or split into two sections, depending on the natural lighting desire of home users. 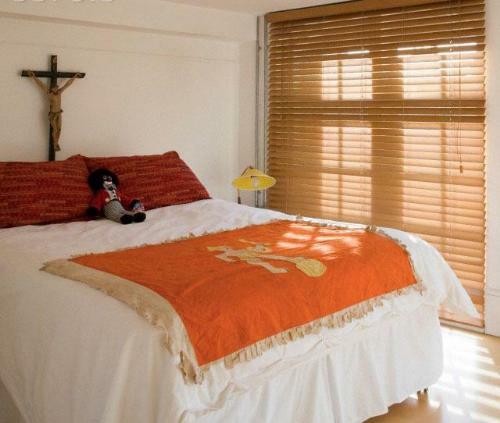 · Venetian blinds not limited the windows alone. They are usually made of lightweight wood or aluminum. Each slat, as it is called is arranged horizontally and can be tilted or lifted entirely to the top of the window to allow varying degrees of natural light into the space from window blinds. Which types of finishing materials are recommended for wooden windows? Varnish is used for protection and decoration of interior wood surfaces. Which types of finishing materials are recommended for plastic windows? The presence sign of termites is through tale tubes. Termites travel in these tubes and are supposed to eat away wood that leads to great loss. What are various materials used for windows? Which types of windows are best suitable for lobby? Lobby is a gathering place of family members. It is the place where you enjoy the external view while eating. Lobby window should provide proper light and air to a room. Lobby is the nearest place to the kitchen, where you take breakfast as well as lunch. So it also requires ventilation for reducing moisture. What are various designs of frames available for windows? Arched window is basic structure of the window. This window is easy to clean. This window is more popular design feature in today’s modern homes. What are various brands of windows available? Certain Teed has been the name to trust upon. It offers a unique style and beauty, trouble-free operation and thermal efficiency that surpasses any other windows. What are the advantages and disadvantages of wooden windows? What are the advantages and disadvantages of plastic windows? Light transmission of clear sheet is 92% giving better clarity than glass. What are the advantages and disadvantages of iron windows? Iron Windows are tough and durable.Available in various types i. e. cast iron, wrought iron etc.